In this photo provided by Jonathan M. Lettow, people walk along Vine Road after an earthquake, Friday, Nov. 30, 2018, in Wasilla, Alaska. 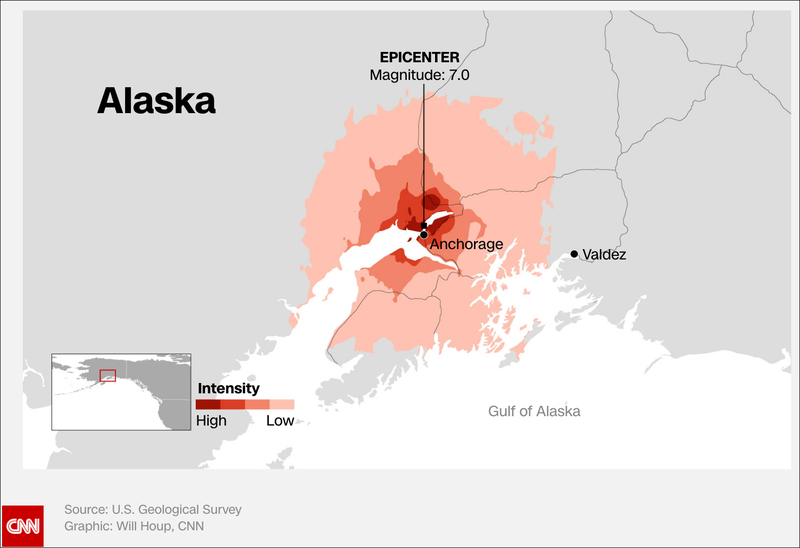 (by Ray Sanchez, Madeline Holcombe and Eliott C. McLaughlin, CNN) – More than 1,000 aftershocks of magnitude 1.5 or greater have shaken Alaska since Friday’s big quake knocked out power, ripped open roads and splintered buildings in Anchorage, US Geological Survey (USGS) geophysicist Randy Baldwin said Sunday. 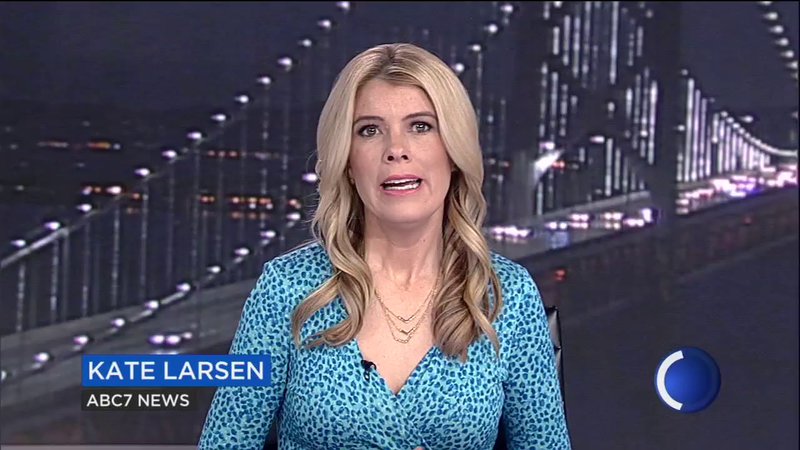 “This is the second-largest earthquake we’ve had since 1964, which was a very significant earthquake,” Mayor Berkowitz told reporters Saturday, referring to the 9.2 quake that was the most powerful recorded in US history. CNN’s Sheena Jones, Amanda Watts, Dakin Andone, Shawn Nottingham, Chuck Johnston, Keith Allen, Matthew Hilk and Darran Simon contributed to this report. Updated 4:19 PM ET, Dec. 2, 2018. Reprinted here for educational purposes only. May not be reproduced on other websites without permission from CNN. 1. 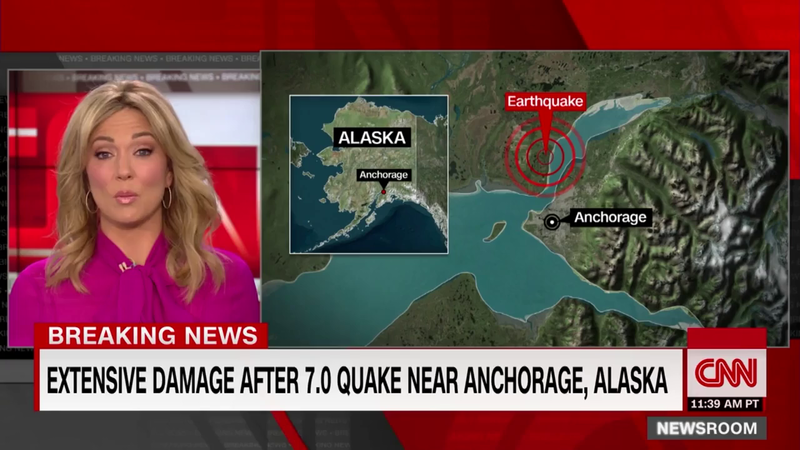 Answer the following about the earthquake that hit Alaska on Friday. a) How large was the earthquake? b) What time did it hit? c) Where was the earthquake centered? d) Describe the damage it caused. 2. What good news is there to report following such a large earthquake? 3. a) Define temblor, aftershock, geophysicist and seismologist as used in this article. b) What was the size of the temblor that hit minutes after the main quake? c) Describe the number and size of the aftershocks. 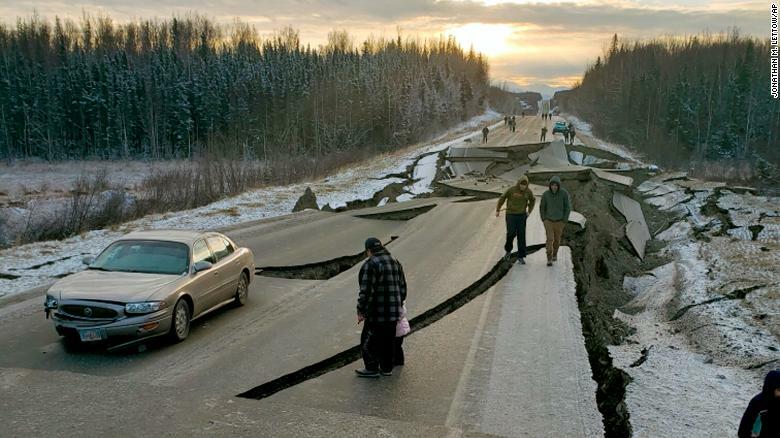 4. a) Alaska experiences many earthquakes. 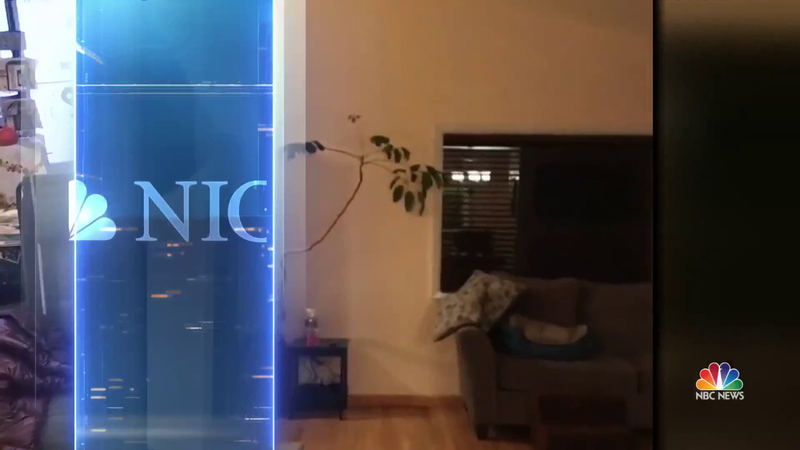 Why did this quake cause so much damage? b) What is the significance of Friday’s quake? 5. How does Anchorage Mayor Ethan Berkowitz view the earthquake’s effect on the city? 6. Watch the videos. Some would say the lack of deaths or injury was luck. Some would say divine providence. What do you think? Visit the USGS website for info on the Alaska earthquake.